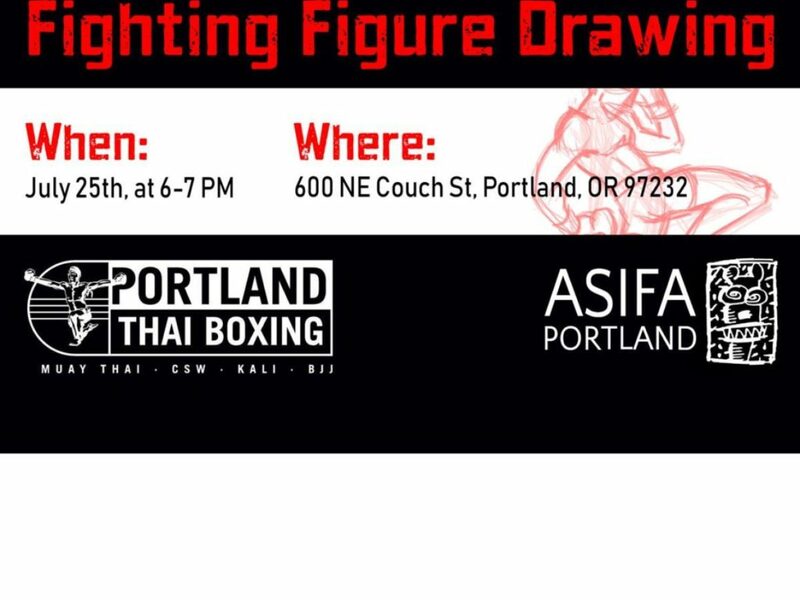 Join ASIFA Portland for a unique figure drawing opportunity, courtesy of Portland Thai Boxing, to observe trained fighters in action! 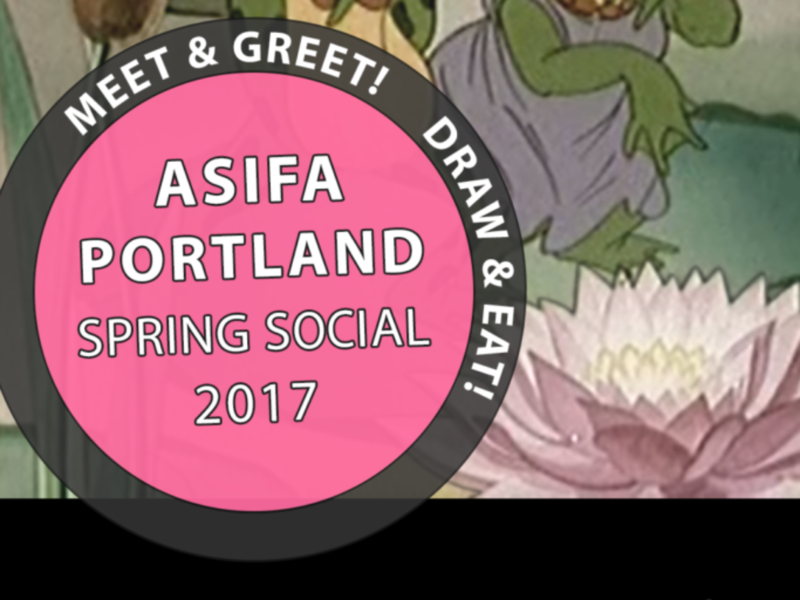 The ASIFA Spring Social / Meet & Greet will be held on Sunday, April 30th from 2-4 pm at the SE Hawthorne Lucky Labrador Brew Pub! Meet some new board members! 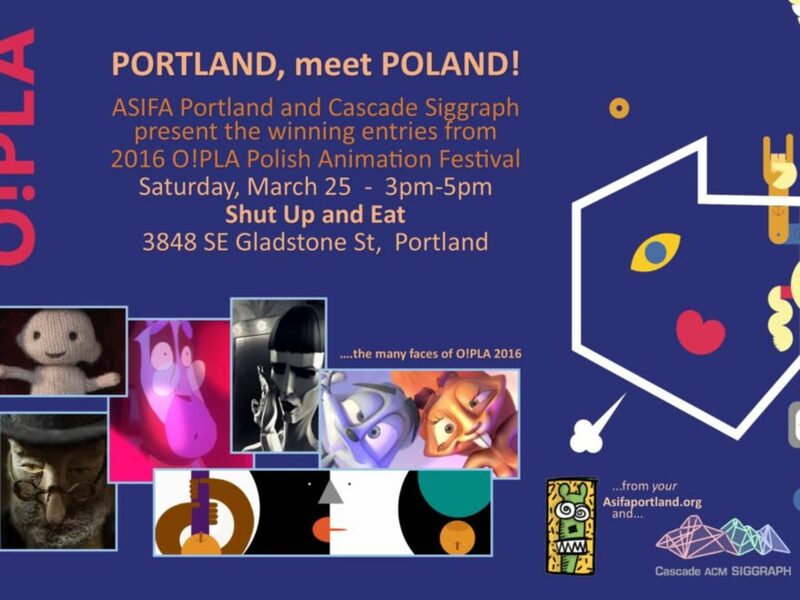 Get chatty about the past, current and future of Portland Animation! 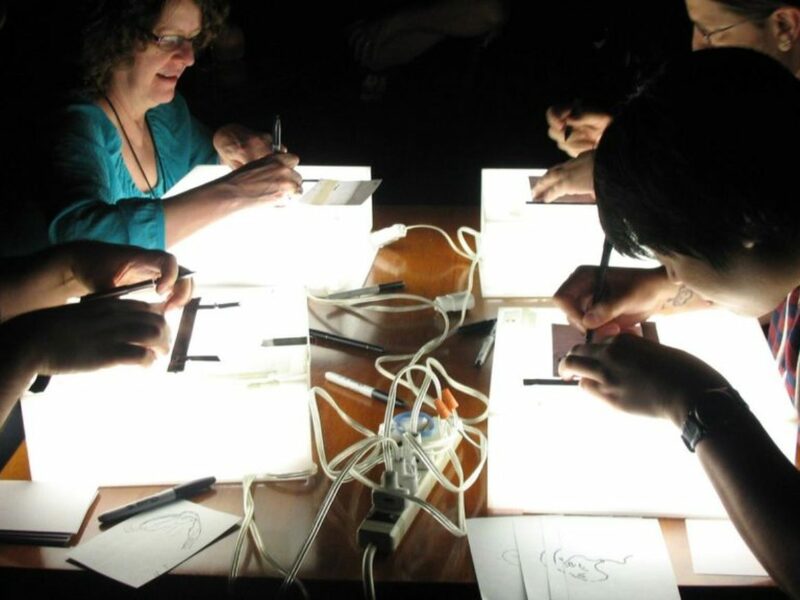 Suggest how ASIFA can better serve the needs of this animation community! Enjoy some grub and suds from the Lucky Lab! Portland’s own Kurtis Hough brings a collection of films spanning a dozen years in moving image manipulation. 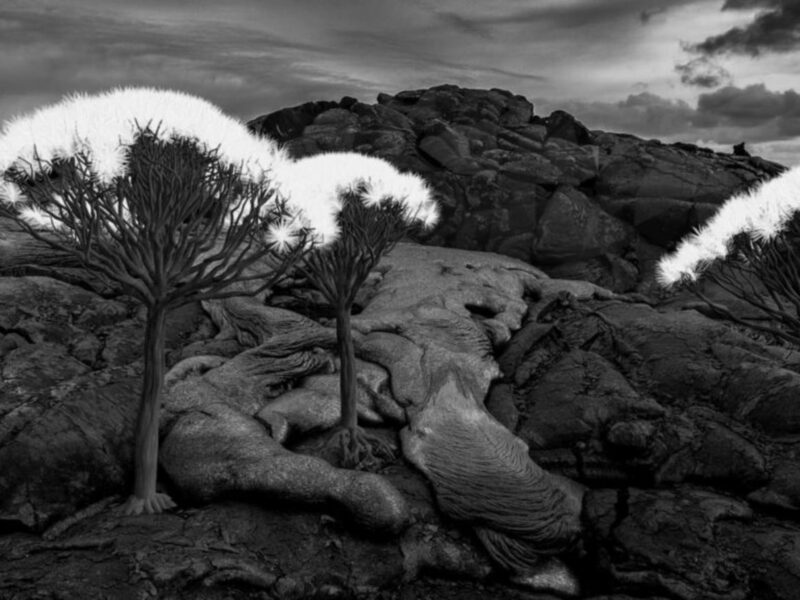 A recent Best Experimental Short winner at the International Animation Festival, Hough blends photographic and computer techniques, creating dreamlike worlds based in patterns found in nature and music. The special collection focuses on works made with digital technologies, including 3D animation, special effects, motion graphics, and digital photography. Have you ever asked the internet how to do your taxes? Or how to sign up for health insurance? 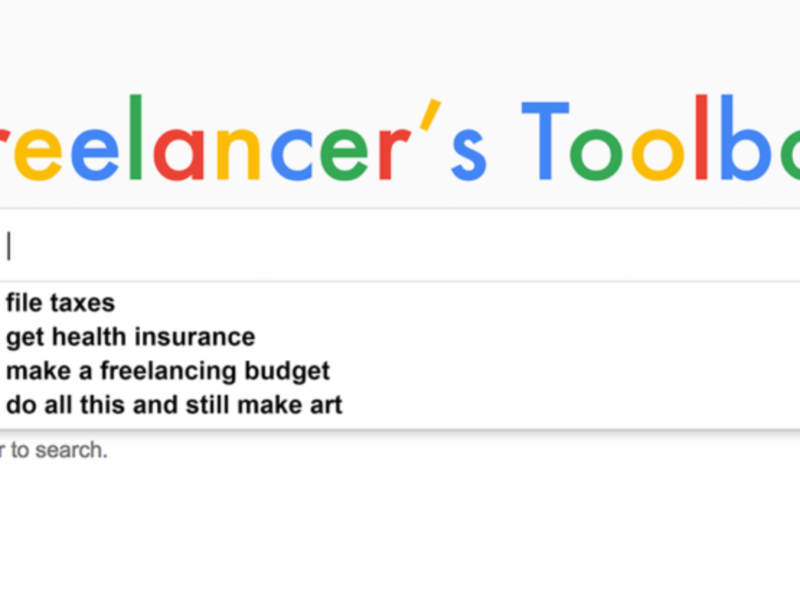 Much of freelancing is cobbling together resources and teaching yourself, but we wanted to cut some of those late night googling sessions by asking the experts. The Wacom Experience Center hosts as we answer questions about taxes, health insurance, finances, intellectual property, and any other business-related freelancing questions you may have. ’Tis the season, let’s talk business! 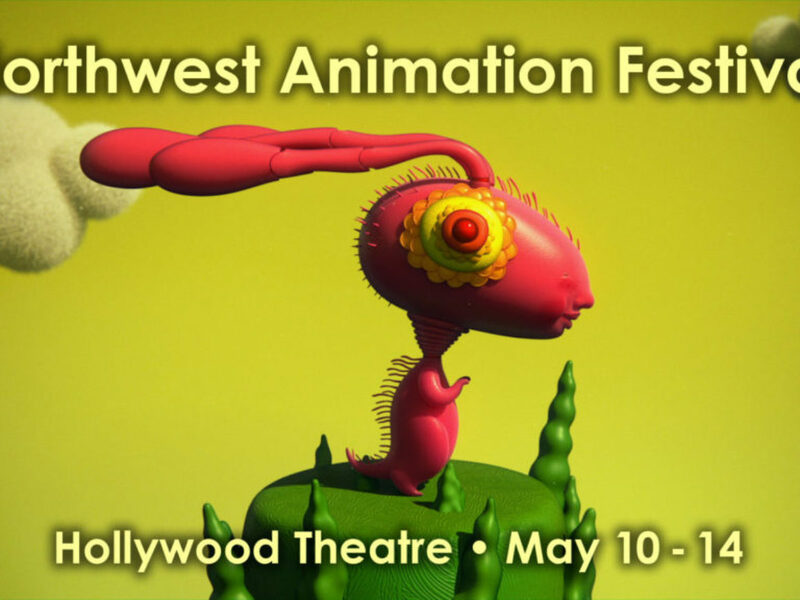 Northwest Animation Festival is an annual celebration of the best new films from animators around the globe. Join us for a week of amazing shorts at Portland’s historic Hollywood Theatre! Join us on March 25 for a unique and varied collection – the best short films from the 2016 O!PLA festival. O!PLA gathers work from large and small towns and villages across Poland, an animated outreach of art, education and promotion of Polish culture. To look at the list of proposed screenings on the O!PLA website, this is a rare Western Hemisphere screening of this collection. This collection of animated shorts does contain elements of drug and vodka use, violence and potentially offensive language. The total screening time is approximately 98 minutes, plus a brief intermission.